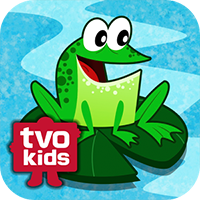 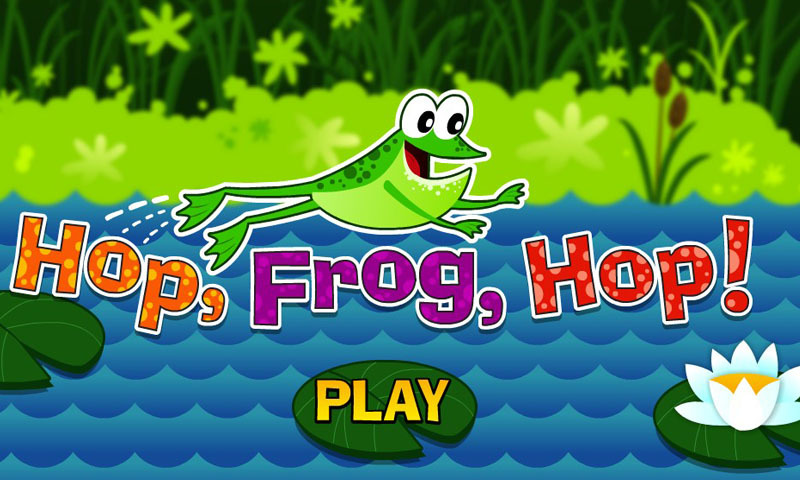 Hop, Frog, Hop, helps strengthen your child’s working memory skills. 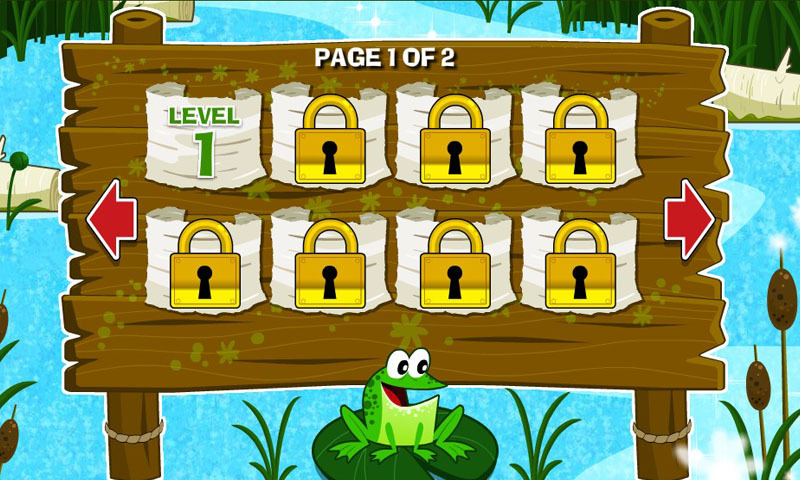 Working memory has been found to be strongly linked to many cognitive tasks, such as reading, writing and math. 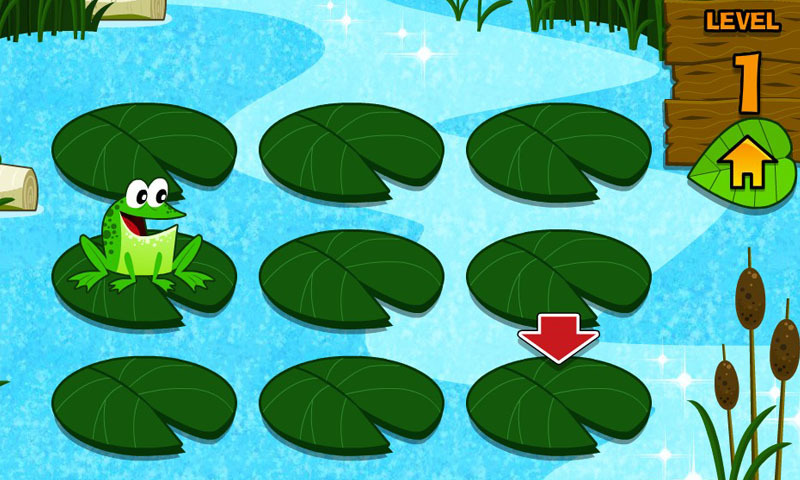 Research shows that improving working memory improves the opportunities for learning!